If you didn't already know, I'm a total sucker when it comes to candy. I always keep a little something on hand for when I get a sweet craving (just don't tell my husband, as he's already located a few of my secret stashes). Needless to say, when a little care package arrived at my door step from Ottawa's newest confection company, I was filled with excitement! Or I guess we could call it a 'preemptive sugar rush', whichever. 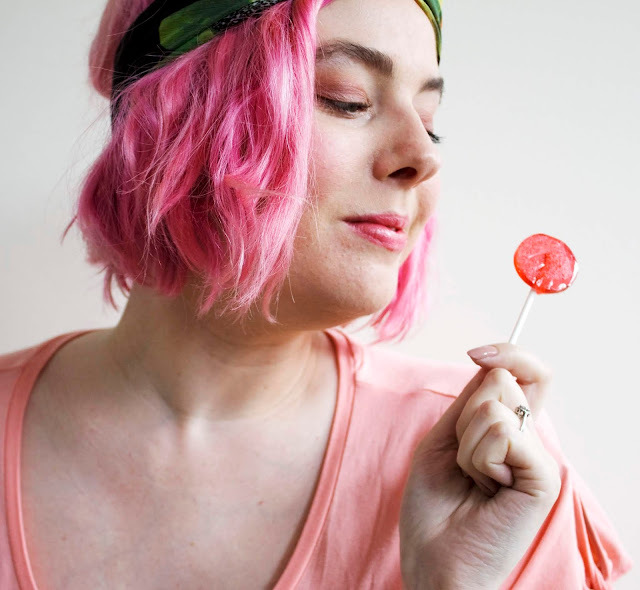 Locally-made lollipops to make your heart go giddy-up! 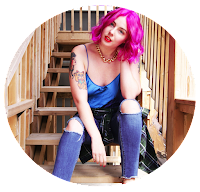 Allow me to introduce you to Hey Sugar Candy Co! 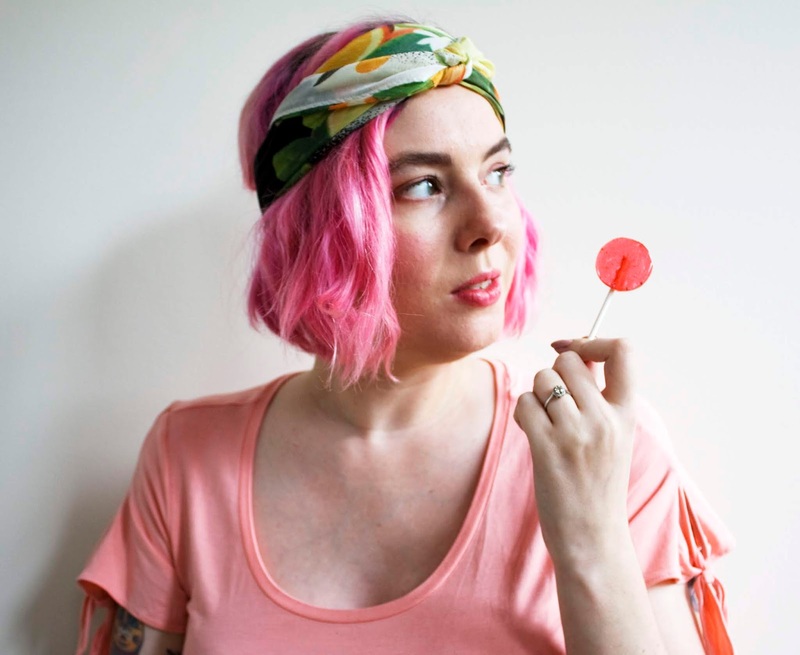 This lineup of luscious lollipops are hand-crafted here in Canada's capital by fellow girl boss, Debra Cowie. If you're not familiar with her portfolio, she is an extremely talented local photographer and food stylist. I've been following Debra on Instagram and drooling over her foodie flatlays since I first moved to Ottawa, and I was so excited to hear she was launching her own candy company. 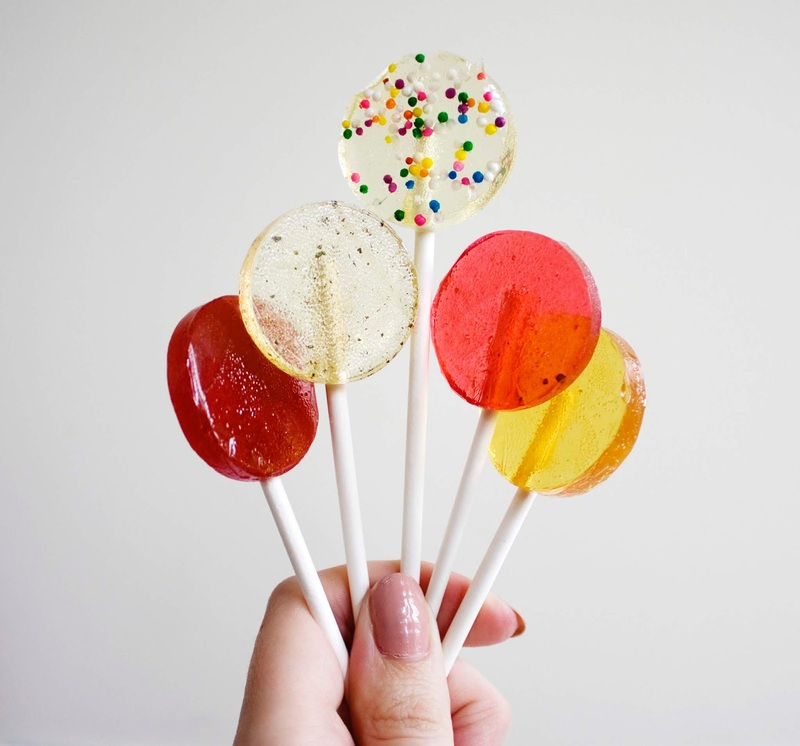 Debra has created a beautiful selection of 10 different lollipops that can be enjoyed by adults and kids alike. All hand-made with the finest local ingredients, like Bridgehead espresso and True Bee Honey, these cute and creative confections are a must-try for those with a candy craving. Strawberry is my personal fave, and that's not just because it fits in with my whole 'pink aesthetic'. How many licks does it take to fall head over heels with these lollipops? Just one - but I promise you'll want to try every flavour! What I love most about these are the fact that they don't taste artificial or overtly sweet. I've personally fallen hard in love with the Strawberry flavour; it tastes exactly like freshly-made strawberry jam. Just like what you'd find at your local farmers market. Plus her assortment of boozy flavours are totally cheers-worthy. Mojito, Bourbon Lemonade & Margarita all taste like the real deal! (and they're totally safe for moms-to-be or little ones, as the alcohol content has been cooked off). There's definitely a flavour perfect for every palette and age-group! Just a few of the Hey Sugar Candy Co family members. From left; Rose All Day, Mojito, Sprinkle Cake, Strawberry and Bourbon Lemonade. 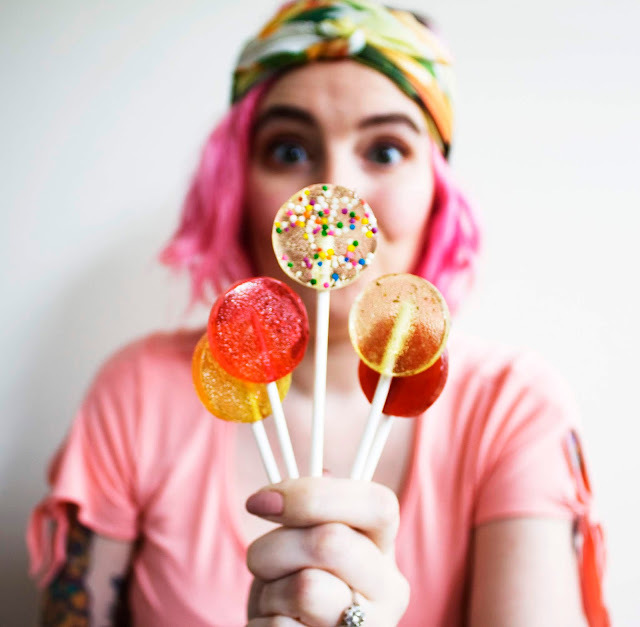 If you're looking for something new to sink your sweet tooth into, I can't recommend Hey Sugar Candy Co enough! They'd even make great gifts or favours for your next big event. Each of the 10 flavours are available in a set of 10-$24 CAD, or 50-$115 CAD. A sampler pack of all 10 flavours is also available! Shop the collection on Etsy, or find Debra at upcoming local markets like the Freewheeling Craft Backyard Social every second Thursday starting June 7th! And don't forget to follow Hey Sugar Candy Co on Instagram to be the first to know about upcoming events and possible new flavours to come! These sound great! I have family up that way, I'll have to pass this on. Mojito sounds like it's to die for! Yes, it's SO good! Just needs to be enjoyed on a sunny patio!